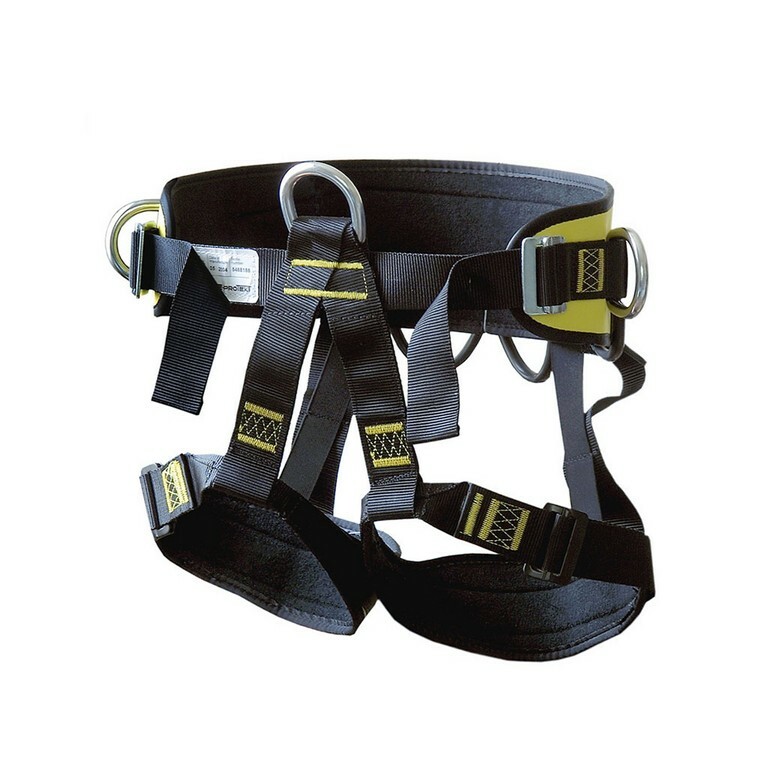 The work positioning belt PB-70 is a complex positioning belt, provided with two lateral attaching points and a frontal anchoring point in order to allow working in a suspended position. In order to increase the comfort, the belt is provided also with straps with adjustable supports for the thighs. The PB-70 belt contains also three dorsal hangers for tools and accessories. The work positioning belt PB-70 is available in two sizes: M- XL and XXL.